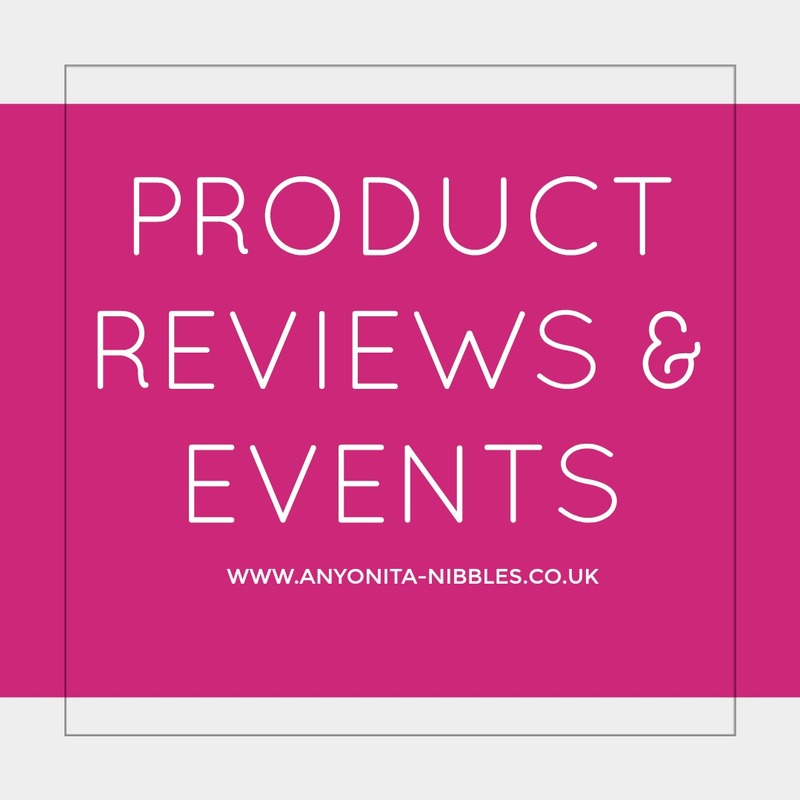 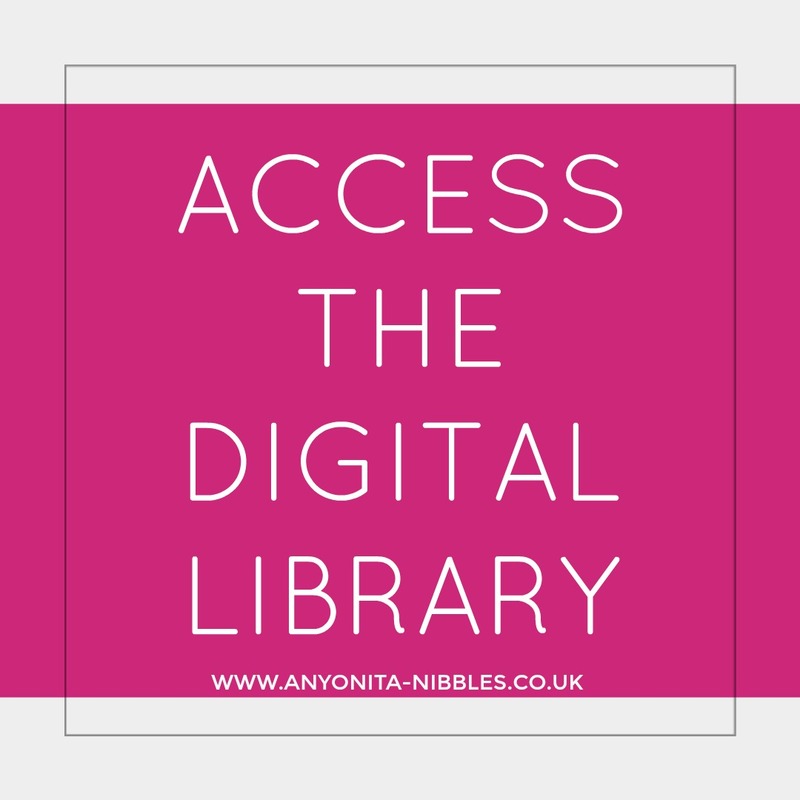 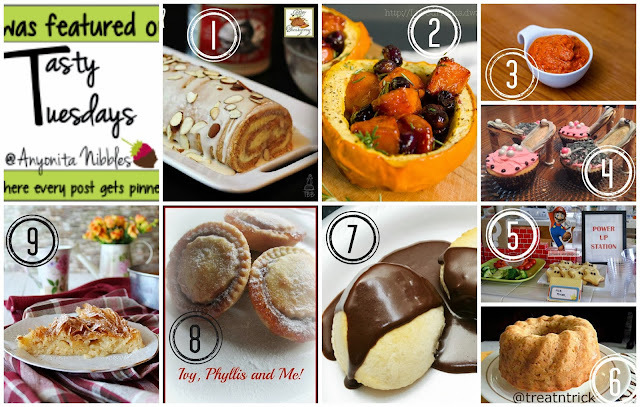 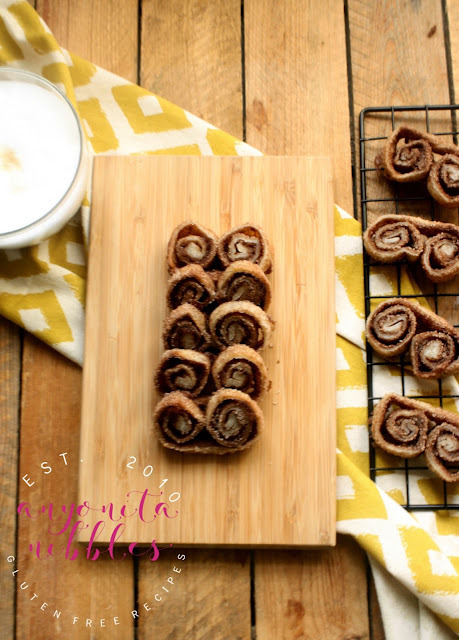 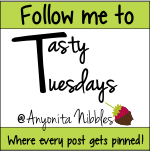 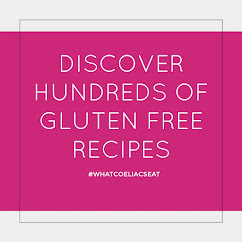 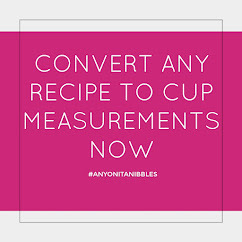 Anyonita Nibbles | Gluten Free Recipes : Tasty Tuesdays #38+ call for YOUR link parties! All right, here we go, party people! 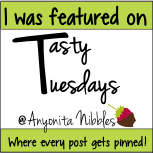 I've got two parties for you this week! 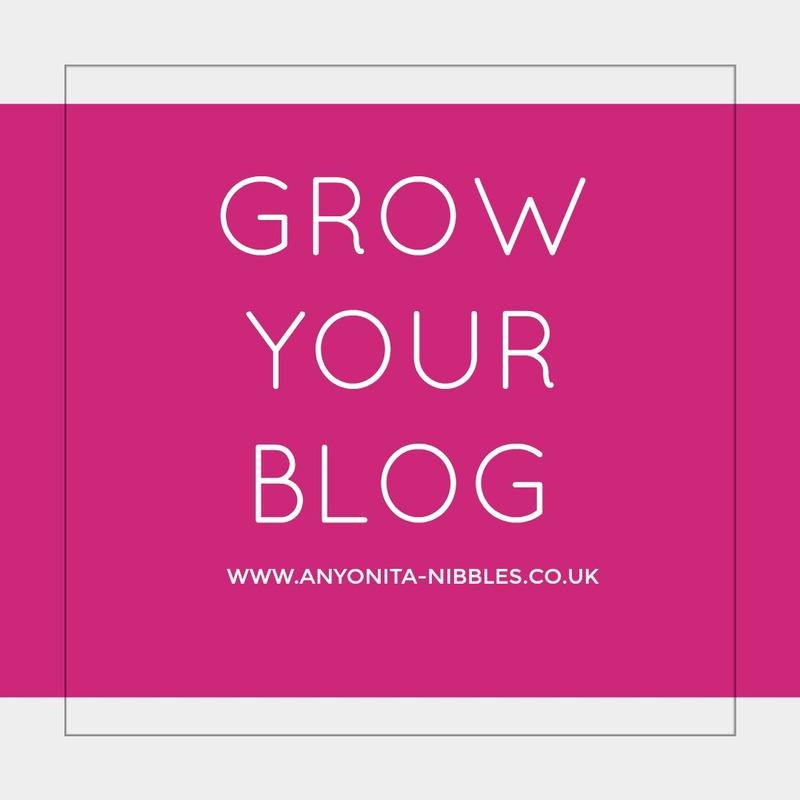 Do you run a link party? 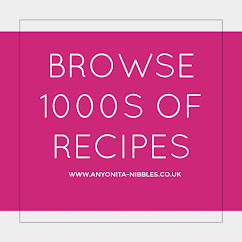 Link it up below! 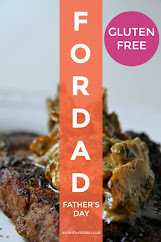 Be sure to include day your party goes LIVE. 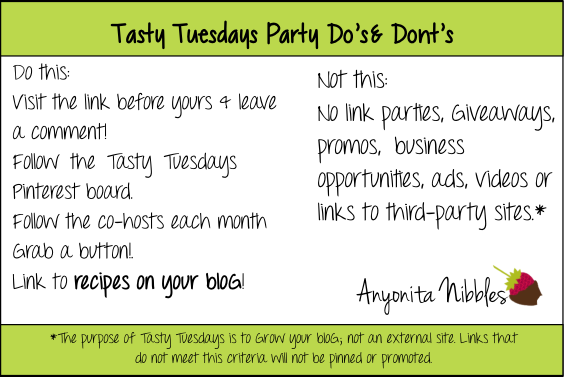 This is a blog hop, so feel free to copy the code & paste it on your blog & invite other party hosts to link up their parties, too!